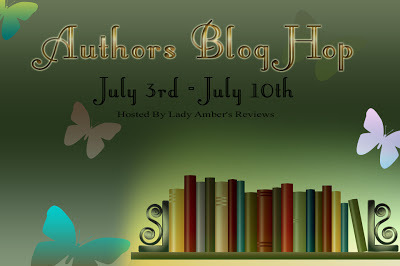 I'm delighted to be part of Lady Amber's Author's Blog Hop. She put it together as a way of thanking authors and helping them to reach a wider audience, all while having some fun with awesome giveaways. Make sure you stop by her blog to enter the huge drawing she's having! I'm giving away ebook copies of both of my novels, so check 'em out and enter the Rafflecopter below for your chance to win one of them. The drawing ends on July 10th. journalist, and losing her boyfriend in rapid succession, Sara Howell is looking to downsize before her dwindling savings run out. 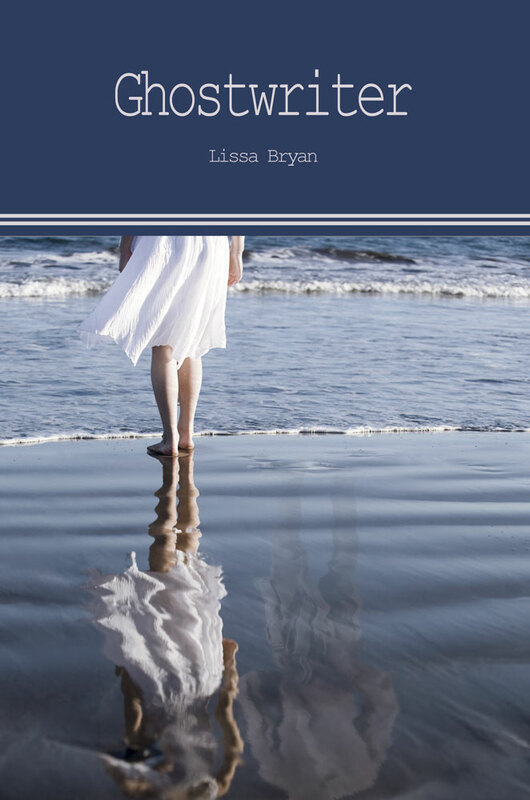 Things are finally starting to look up when she lands a job ghostwriting the biography of a popular politician and rents an isolated island house which turns out to have once been the home of her favorite author, Seth Fortner, who mysteriously disappeared in 1925. But when strange things start happening, as objects break, or go missing, and terrifying visions appear, Sara begins to wonder if Seth ever left, or if she is losing her mind. What happened to Seth is a secret closely guarded by the family to this day, a family that seems to exist under a terrible curse. Through an old trunk of letters she discovers in the attic, Sara unravels the mystery and becomes caught up in a tale of greed, lost love and the horrors of WWI. that would echo for generations. They gradually fall in love in their world of dreams, dreams which swiftly become more attractive than reality, as Sara learns from a ghost how to truly live. Will she be the one to break the “Fortner Curse” by helping Seth conquer his demons, and heal both of their hearts in the process? And make sure to visit Lady Amber's blog to enter to win more prizes! 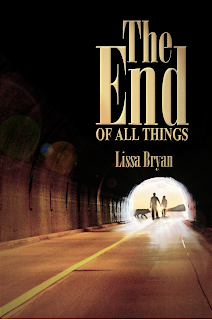 The other authors are also having giveaways, so check out the others below. Good Morning, I'm trying to visit more blogs before the hop ends tomorrow. Feel free to visit me, number 118 on the hop, to find out what I'm up to.